Thane is the mix delight offering the fun and entertainment of the cities as well as the calm of the country side at some of its serene locations. If you are visiting places like Yeoor or Upavan then you will think that you are in a remote location away from the cities. Visitors coming from outside can’t even imagine that a city in the neighborhood of Mumbai is having such a great potential. Around thirty five lakes in the city add to its uniqueness. Masunda Lake located in the midst of the city welcomes the visitors with its serene look and attractive surroundings decorated with colorful illuminations and bordered by an auditorium standing on its banks. Boating facilities available here give you a chance to explore the beauty of the lake as well as its surroundings. If you are with your family then you can join the boat with engine, which will take you for a splendid round around the island. 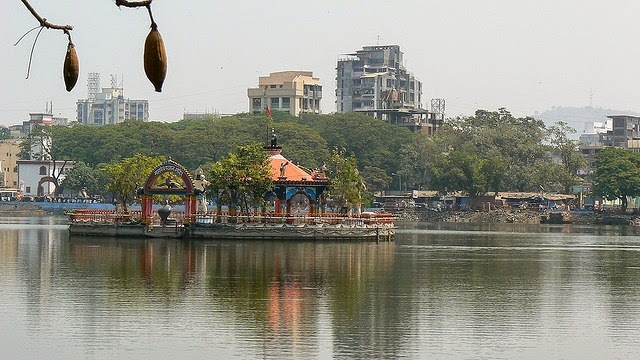 Other popular lakes of Thane can be listed as Chendani Koliwada Lake, Pachpakhadi lake, Makhmali Lake, Raila Devi Lake, Upvan Lake and Kausa Lake. A few of these lakes offer boating service in Thane. Upvan Lake which was previously popular as Pokhran Lake is a huge area located on the junction of phokhran number I and pokhran number II. This is supposed to be one of the largest lakes in Thane. Area surrounding the lake is well known as lover’s paradise, which is good for strolling. During evenings lake side becomes colorful with crowds, which are coming here for relaxation amidst natural surroundings of the lake. After enjoying a splendid boating experience in this lake plenty of food corners near the lake provide variety of crunchy food. If you are arriving here in January then you can visit the Art festival which is organized in the vicinity of Upavan Lake. The lake looks like paradise during the event due to exclusive lighting arrangements. The city becomes colorful during night when the malls and hotels in Thane are bustling with visitors. 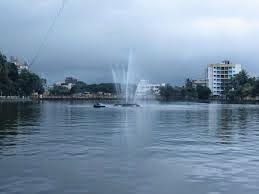 Thane is Mumbai's very own suburban lake city, and the administrative headquarters of Thane district in the Indian state, Maharashtra. In the ancient times, it was known as 'Sri Sthanaka', with the city finding a mention in the works of Ptolemy, the Greek geographer. This city is situated at an altitude of seven metres and is surrounded by beautiful hills of Yeoor and Parsik. There are many places to visit in Thane that can be explored by leisure tourists and people touring this region during weekends. These attractions comprise of historical sites as well as modern wonders. Of the several lakes that are found in this region, Masunda Talao and Upvan are the ones that attract maximum visitors every day. Masunda Talao offers several facilities like water scooters and boating, which can be enjoyed by tourists visiting this place. The Sanjay Gandhi National Park located in Yeoor Hills is ideal not only for leisure tourists but also for nature and wildlife enthusiasts. Bird-watchers can also have a wonderful time in this national park. 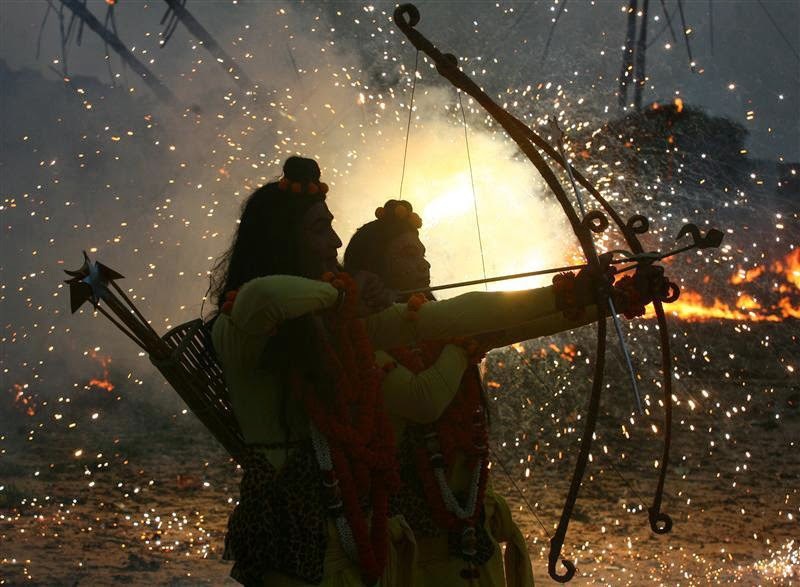 Tourists can also visit Kashi Mira, a panoramic spot located nearby. Another place amongst the Thane attractions is the Har Har Gange Fall, which is popular as the largest and biggest artificial waterfall in the country. People visiting this region are always in search of some excellent hotels that would take care of their accommodation needs. 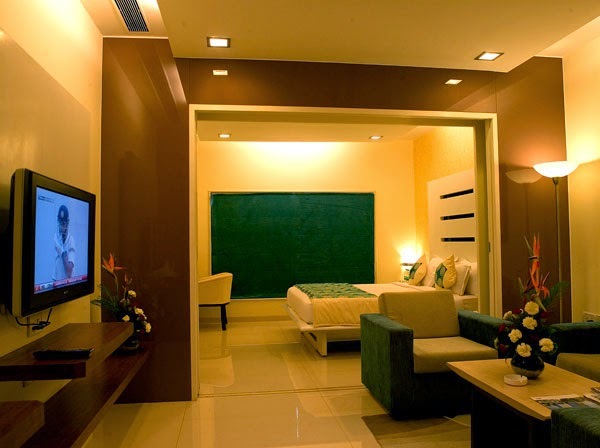 There are many hotels in Thane that offer rooms or suites that are fully equipped with all the latest facilities. Some of them also have certain additional amenities that are specially designed for a pleasant and memorable stay of their guests. 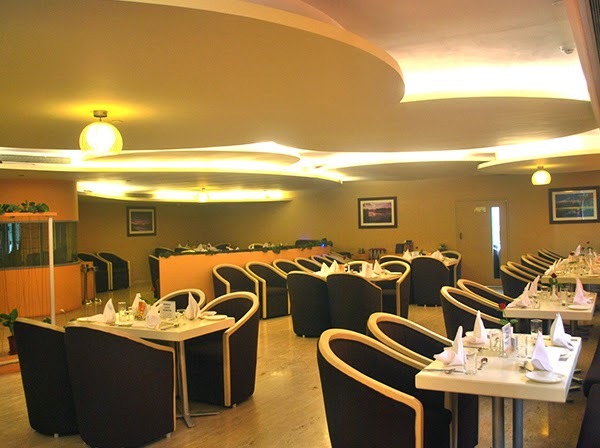 They can also relish some delicious cuisines in the restaurants inside the hotel. Most of these hotels are centrally located, which provide the necessary convenience to guests wanting tovisit all the attractions in this city. People may travel to Thane for various reasons, but a stay at United-21 offers them with some memorable experiences to cherish for a very long time. It is Thane's only 4-star hotel, which means that it has all the modern facilities that travellers of today would look for, while booking their accommodations. Guests of this elegant hotel can also enjoy a variety of amenities during their stay. They do not have to look for the best restaurants in Thane to taste some of the most delicious cuisines, as United-21 has its very own multi-cuisine restaurant called 'Spices and Sauces' that serves mouth-watering varieties of popular cuisines. This amazing restaurant is located on first level of the hotel. Another restaurant located on the first level is 'Blue Flame', which is a perfect combination of all-day dining and Global BBQ. Guests can have a unique experience of dining in Thane while relishing its buffet spreads. Ambience of this restaurant creates a perfect setting for guests to relax and enjoy their lunch or dinner in the midst of a serene environment. Along with this fantastic restaurant, guests can also find a lounge bar called 'Waves' on the same level. It would welcome them to its trendy atmosphere to unwind and taste the finest liquors and cocktails. While many of the guests like to explore the awesome offerings of this hotel for dining and enjoying a variety of drinks, there are some who like to have delicious meals in their rooms or suites. They are served meals in their suites or rooms by the hotel staff, so that these guests can watch a movie or a game of cricket while enjoying their favorite delicacies. The facilities of Hotel United-21 Thane tourists get with a stay in this hotel are truly world-class, and is complemented by a heart-warming hospitality of its staff. 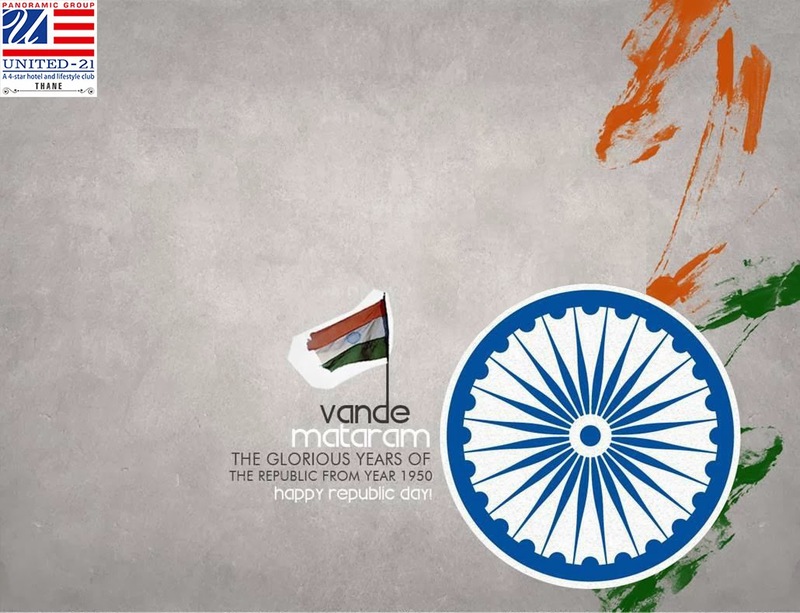 Maharashtra Day is the state level holiday, which commemorates formation of this state on 1st May 1960. This day popularly called “Maharashtra Diwas” is celebrated throughout the state with great pomp and fervor. Regional headquarters of the state voluntarily take part in these state wide celebrations, in which massive parades and speeches of political leaders keep prime importance. 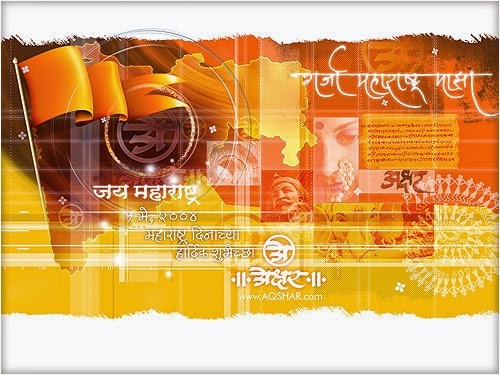 Apart from this national spirit Maharashtra day celebrations include various events and ceremonies which reflect the history and cultural traditions of Maharashtra. At this juncture it is very much important to know background and happenings behind formation of this state called United Maharashtra and the great self motivated movement, which was popular in those days as Sanyucta (United) Maharashtra movement. 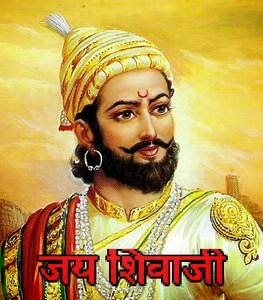 One hundred and six people sacrificed their lives and were declared Martyrs after formation of this Maha Rashtra or great state. Before the establishment of United Maharashtra a bilingual state was in existence, which was strongly opposed by the Maharashtrians and resulted in formation of this state with Mumbai as its capital excluding the territory of Karwar and Belgaum. During one of the sessions of congress it was decided that the states should be created on the basis of languages. The JVP committee opposed the idea of separate Maharashtra and a movement emerged out of disappointment when Senapati Bapat gave it a new direction. 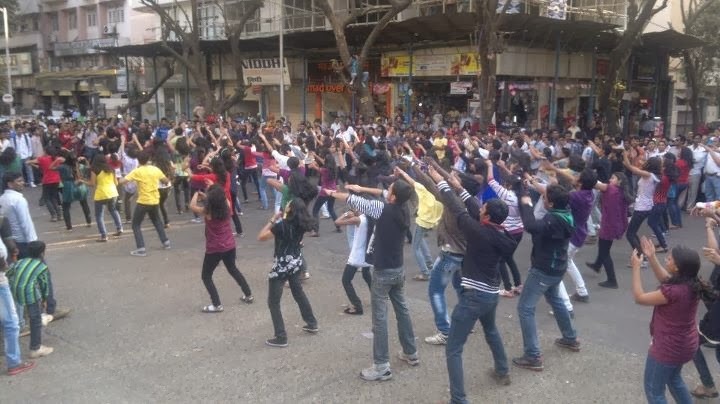 The movement concluded with formation of United Maharahstra. Thane the stronghold of Maharashtrians celebrating many events and festivals throughout the year, becomes more nationalistic on this day. Maharashtra Day Celebrations in Thane are observed in public as well as private places which include speeches of dignitaries regarding the great participation of all those who made the dream of United Maharahstra a reality. The hundred and six heroes who became martyrs while fighting for this cause are deeply honored and remembered during these functions. Events in Thane always show a unique identity of their own. Hotel united-21 in Thane on this day salutes all those who offered their share in formation of Maharashtra the land of saints. The state gave many great personalities to the nation. Visit United-21 on one of the great occasions of national or cultural importance and witness the pride with which they are celebrated. 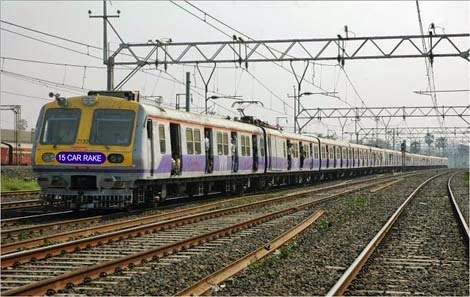 Thane one of the most appreciated places to visit near Mumbai has plenty of attractions spread throughout its boundaries. 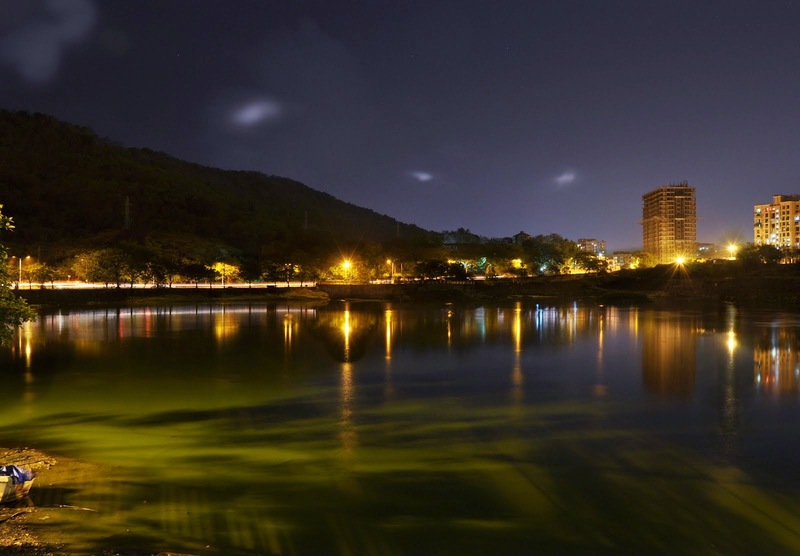 Surrounded beautifully by lakes and hills, Thane provides a memorable experience at its various destinations for visitors coming from distant places. 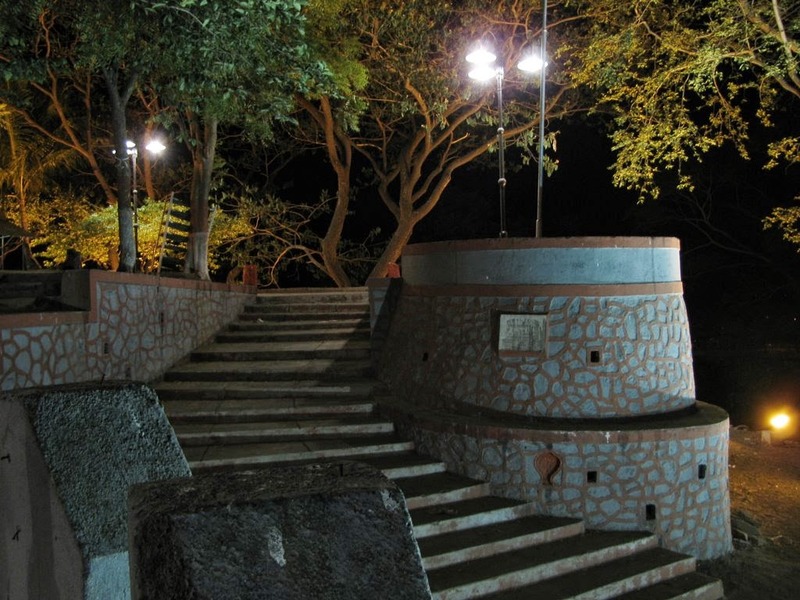 Tourist places in and around Thane have a charismatic ambience and a unique identity of their own. It’s a never ending list of places to visit during weekend or make a week’s stay. These places can be grouped into ancient forts, temples, lakes, beaches and hill stations like Malshej Ghat. Jawhar is the beautiful as well as peaceful place located near Nashik at a distance of hundred km from Thane. Uniqueness of this place lies in its wilderness and an opportunity to peep into the tribal life of the region. 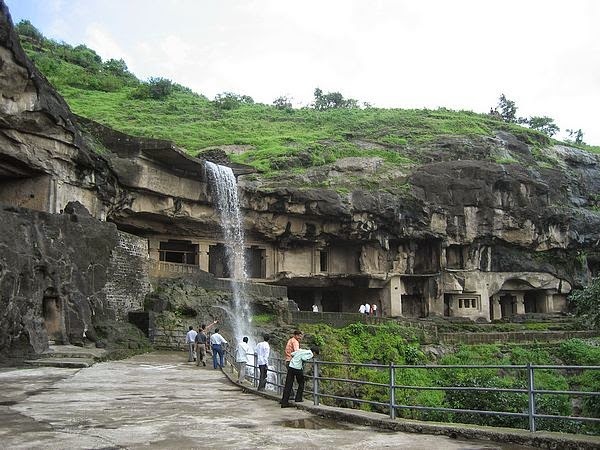 An ancient palace, Dadarkopra waterfall, Hanuman temple on edge of valley and a lover’s paradise at sunset point are some of the prime attractions of the region. 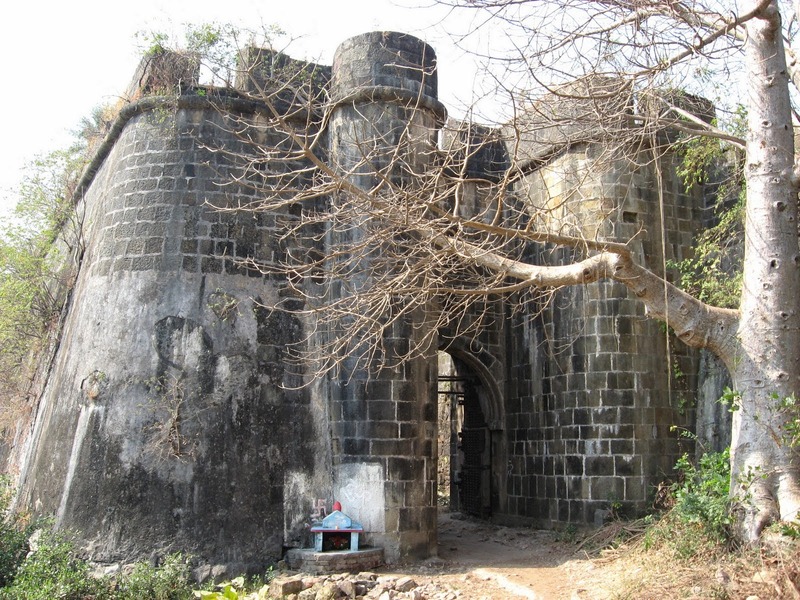 Memories of Portuguese rule in Thane are preserved in the Vasai fort which can be easily accessed from Vasai railway station. This monument called fort of St. Sebastin is a masterpiece of national importance. 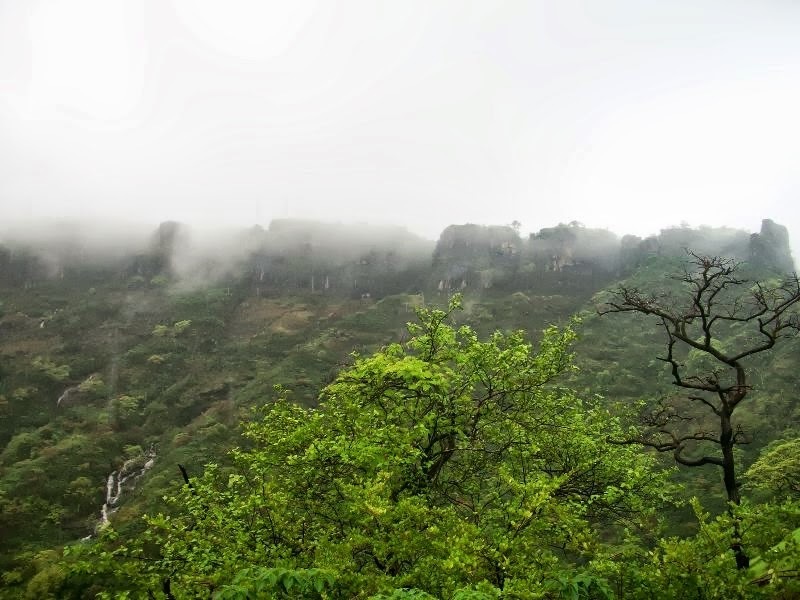 Malshej ghat a paradise for trekkers as well as adventure lovers is popular for its migratory birds and Shivneri Fort tucked on a hillock having Buddhist caves dating back to 3rd century. 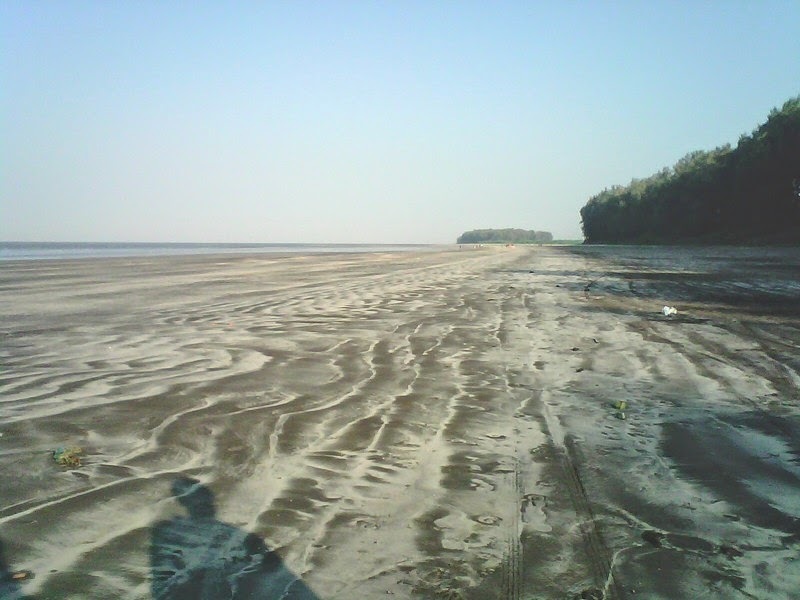 Kelva beach is one of the best weekend getaway near Palghar having some incredible nearby attractions like Kelva fort, Kelva dam and Shitla Devi temple. Just forty two km from Thane you can visit the ancient temple of Vajreshwari popular for its sulphur springs, which is neighbored by Ganeshpuri temple and an ashram. These temples were built in historic times by the Maratha rulers. 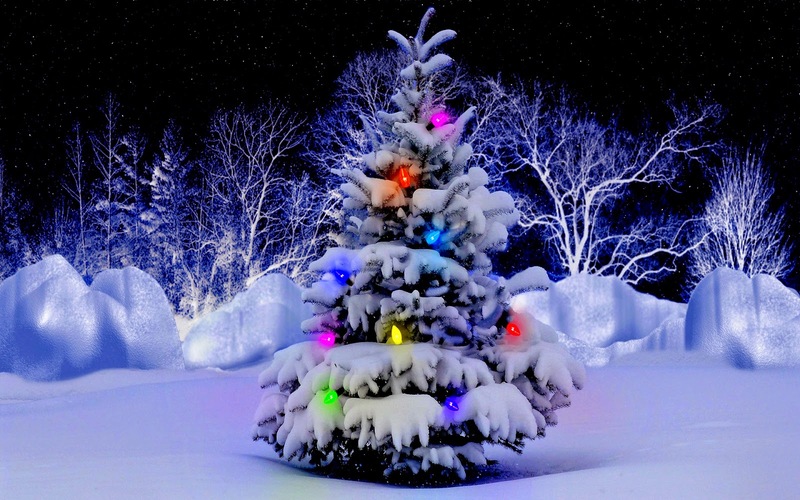 Holiday places in Thane are easily accessible from some of the major nearby cities. These weekend getaways near Mumbai can be visited throughout the year, but some of them are best to visit in the rainy season. Thane is stuffed with a long list of tourist places to visit which offer a colorful travelling experience amidst Natures ensemble. Like the many available opportunities of traveling in Thane, this region also offers many budget accommodations scattered in and around the city in the form of hotels and resorts. Hotel United-21 Thane is one of the venues popular for its luxurious accommodations provided with horde of amenities and facilities. Enjoy a one of its kind experience of hospitality at this multifaceted hotel in Thane. 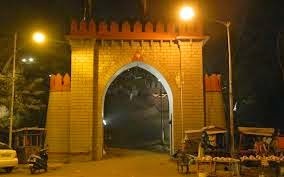 Most of us even after leaving in Thane are not aware of its great past and the incidences happened in this great city in historical times. 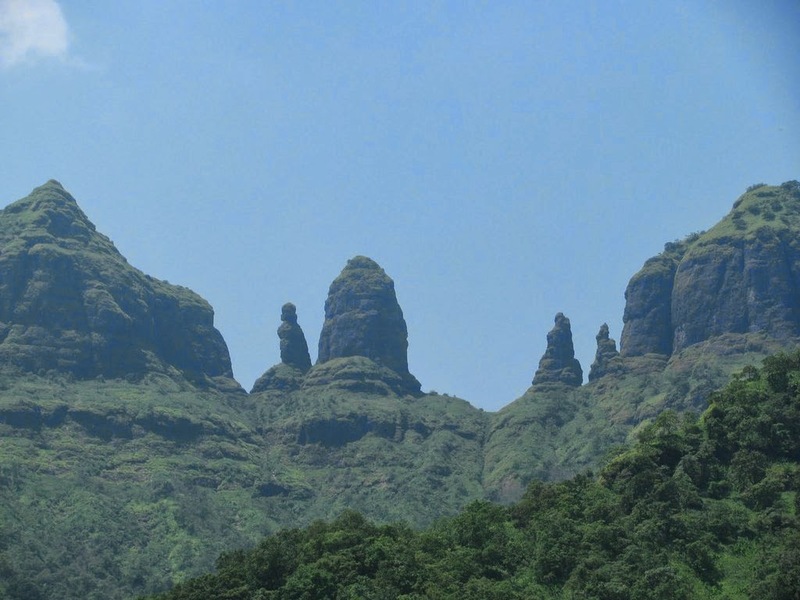 This region near Thane creek is referred to as Chersonesus by a Greek traveler. Another reference comes from the foundations of Thane fort taken out in 1787, which describes name of this city as Sthanaka. In the past It was ruled by Muslims, Christians, Greeks and Portuguese. Traveler by the name Duarte Barbosa described this place as adorned with mosques and temples built in Spanish type of architecture surrounded by many pleasant gardens. 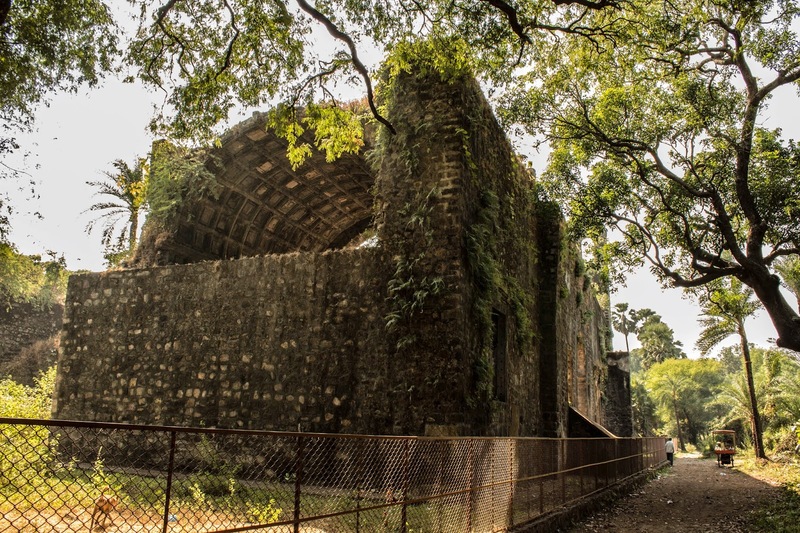 There are around seventeen forts in Thane, including some of the popular ones like Vasai, Karnala and Ghodbunder fort. Mahuli fort was built by Mughals and was under the rule of Nijamshahi. Shahaji the sardar of Nijamshahi took Jijabai and Shivaji along with him to stay in this fort. The fort was attacked by Jaman Khan on orders from Mughal powers in Delhi. Shahaji lost this fort to Mughals, which was conquered by Shivaji in 1658. A series of defeats and victory continued till 1817, when finally it was captured by the British. 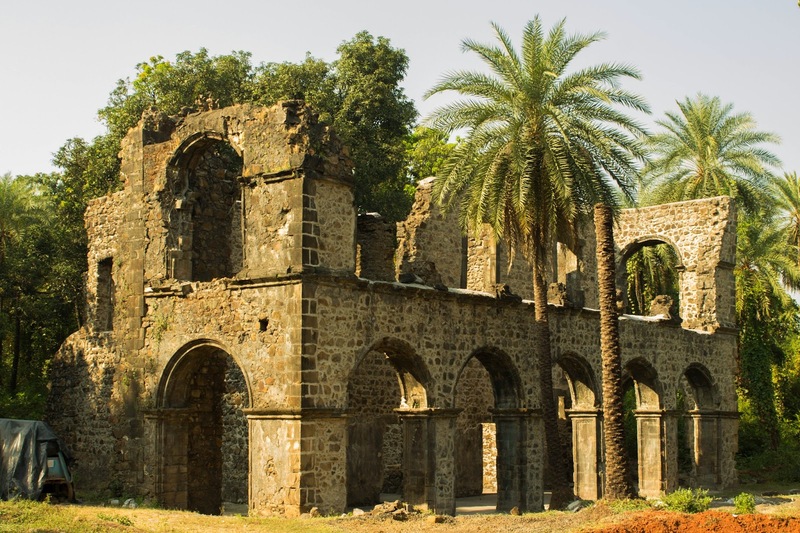 These forts have become popular tourist attractions in Thane. Mahuli fort spread on a huge area near Asangaon in Mahuli village can be reached from Asangaon railway station located on the Mumbai-Nashik highway just ninety one km from Mumbai. After walking for five minutes from Mahuli village, you will reach a Shiva temple located at the base of the fort. This is the best place to enjoy during weekends with many other attractions like a Jain temple called Manas Mandir. It is possible to drive up to this temple where you can get some exclusive local snacks and tasty water of the well near temple. Here starts the three hour trek to the fort which is one of the famous treks in Thane, with a beautiful stream flowing at the starting point of your journey. There are many tourist attractions like forts, castles, ancient temples, nature resorts and hill stations in and around Thane. Like these natural attractions there are many manmade wonders in the heart of the city. If you are visiting the city for the first time you have variety of places to stay. United-21 Hotel in Thane is one such venue, where you can expect lots of amenities and facilities of international standards. 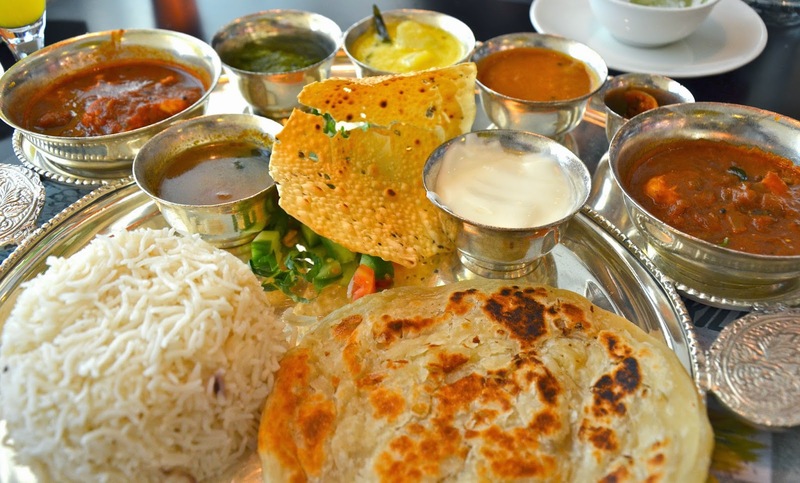 They are bundled together with an in house restaurant spices and sauces offering cuisines ranging from Indian to continental dishes. We have many graceful events and occasions like festivals celebrated with enthusiasm and charm. 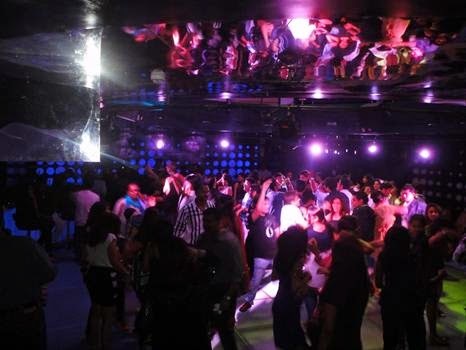 Come and join us on a beautiful evening to share fun and entertainment at United-21 Thane. 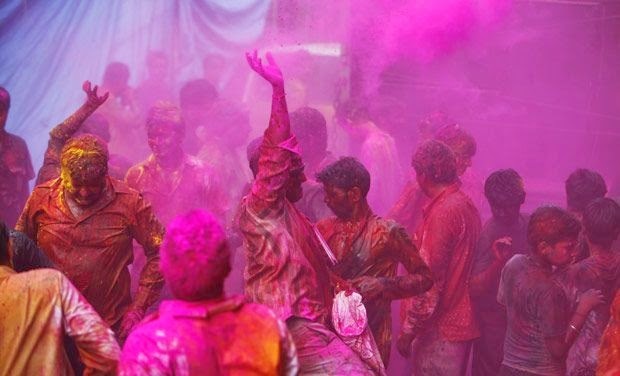 Thane has already prepared itself for a vibrant celebration of Holi, one of the most popular festivals celebrated with great humor in Maharashtra. The celebrations go wild as the day comes up and gangs of friends and foes come on the streets of Thane, to enjoy a day in a unique way by arranging bonfires at the corners of the streets and grounds. In the evening youngsters mostly in groups called Mandals or a social group get busy in collecting weeds, logs of wood and arrange them in a particular conical shape on round trenches. 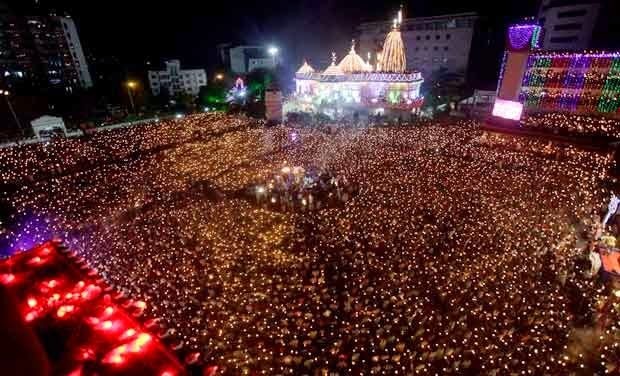 It’s a great combination of religious rituals, fun and frolic observed at every corner of the city. After the bonfire is set properly and when people in the nearby vicinity gather for a joyous celebration, elders are honored to set ablaze the bonfire which symbolizes victory of good over evil. Housewives bring offerings in the form of sweets and coconuts for Holika. The coconuts roasted in the bonfire and sweets are distributed to the people gathered for celebrations. 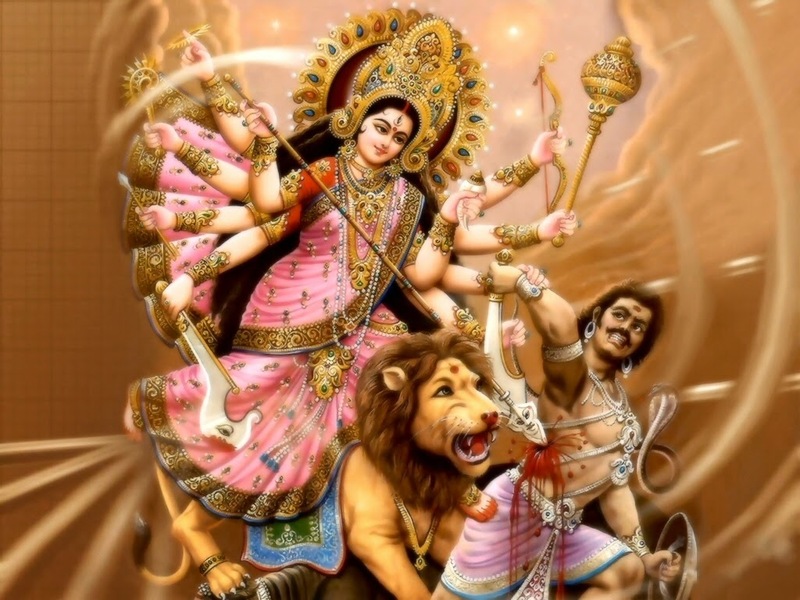 Most of the residents of Thane being Maharashtrians having strong faith in religion and culture this festival of Holika Dahan is observed with full dignity and honor. New generation believing in somewhat liberal way of living take this occasion as the best time for partying in the hotels and restaurants. Holi celebrations in Thane takes shape in some of the star hotels, which arrange exclusive cultural events on the occasion of this festival. 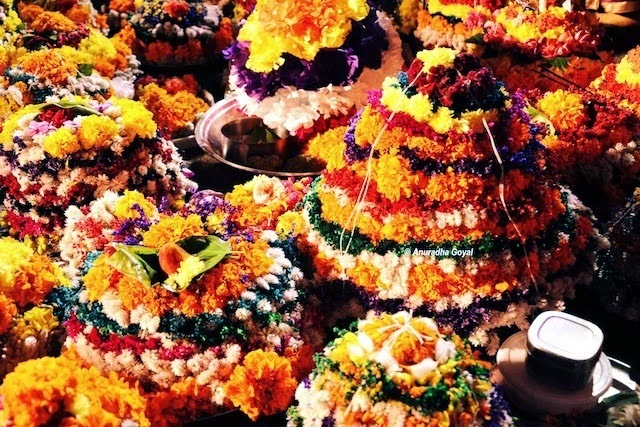 Next day is marked by vibrant rangapanchami celebrations in Thane, when the city gets colored with rainbow of colors. Celebrators of various age groups are moving on the streets and getting totally immersed in the colors of this festival. Bhang is prepared in many housing societies and sweets as well as eatables ordered in large quantities. 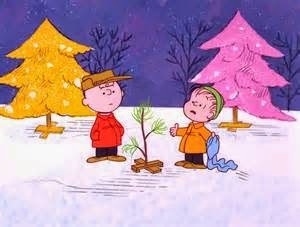 So eventually it is the time to enjoy keeping yourself away for two days from the boredom of routine life. Hotel United-21 in Thane takes this opportunity to organize cultural and social events for its members as well as the people of Thane. The hotel provides many reasons to visit it during festival period, when it declares many attractive offers for the people visiting this venue. If you are becoming member of lifestyle family club of United-21 you will be privileged to use many additional facilities like well equipped Gymnasium, steam bath, sauna along with many indoor sports like snooker and squash. Thane is a beautiful city which is complete in all respects with best infrastructure and other required facilities. Located near the island city of Mumbai, Thane city is the heart of the vast sprawling Thane district, including many tahsils and constituencies. Surrounded beautifully by the Yeoor and Parsik hill ranges and serene lakes this city still preserves its traditional look. Thane is perfectly administered by Thane Municipal Corporation which takes care of welfare of city and its citizens. The corporation controls a large area and its city limits are confined from Kopri in the South to Kapurbawdi in the north covering areas like Wagle estate, Naupada, Lokmanya Nagar, Panchpakhdi, Kalwa, Mumba and Diva. 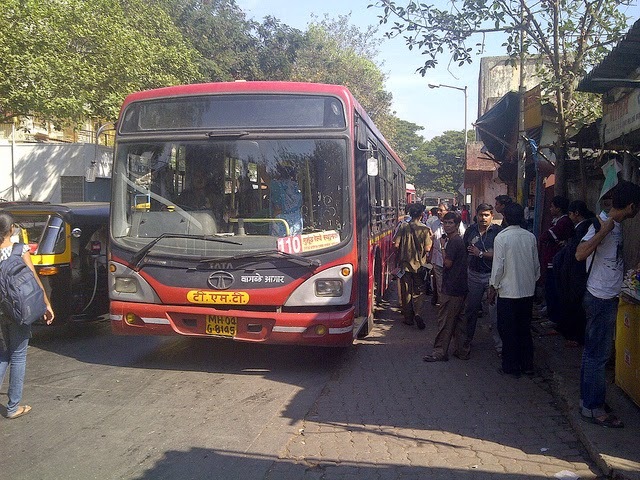 Public transportation in Thane is handled by corporations, Thane Municipal Transport popularly called TMT. It is the major bus service provider with its own workshops and bus depots spread across the limits of the city. There are plenty of other facilities like taxis, auto rickshaws or even the traditional horse carts, which ply between corners of Thane. In order to observe smooth movement of traffic inside the city the roads are widened and renovated recently. Maintaining good health of the citizens is also one of the major responsibilities of the corporation and Hospitals in Thane play a major role in offering required medical attention to the residents. Health of the citizens is looked after by the Municipal Corporation, which has opened many civil hospitals in the city and the economically backward class is offered free medical help in some of its hospitals located at Tembhi Naka and Wagle Estate. 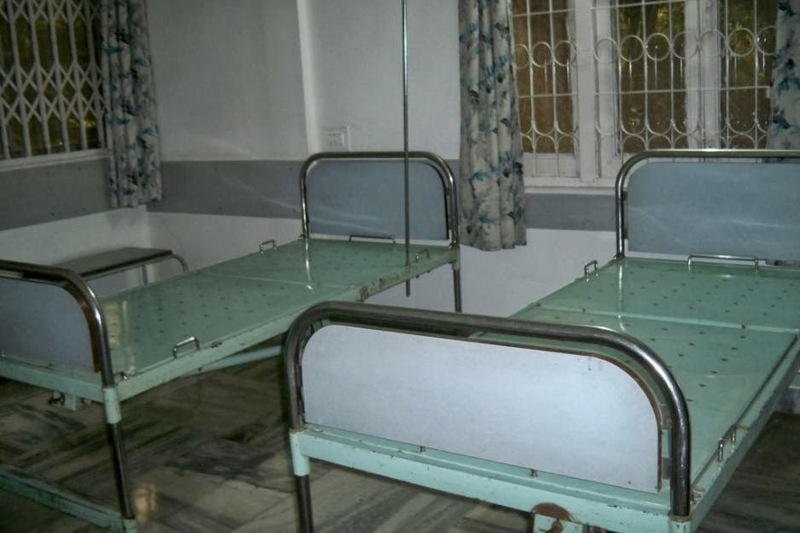 A mental hospital located in Wagle estate is popular from a long time, which accommodates patients from Thane as well as near by areas. Other major hospitals in Thane can be listed as Jupiter hospital, Bethany hospital and Dr. Sane Children’s Hospital. Looking at the growing population and healthcare needs of this metro city many new private hospitals are already established, which are catering to the needs of the population. Other famous hospitals in Thane are seven hills hospital sponsored by Hiranandani with ultra modern facilities having sections ranging from cardiac to cosmetology. Life care hospital in Vartak Nagar keeps a capacity to handle large number of patients in case of emergency. Thane city has acquired a new face of a modern city sufficed with many facilities and an infrastructure, which can handle influx of large number of visitors to this city of lakes. Basic facilities in Thane including education, health care, water supply and electricity are taken care by the Municipal Corporation in Thane. The city while adapting to the modern lifestyle has raised huge residential towers as well as shopping complexes in its vicinity. Thane is on the forefront as far as education is considered since historic times. Many great personalities of Thane were the outcome of best education facilities available here since hundreds of years. Many educational institutions of the city provide quality education to the population of the city as well as to the many others in nearby locations, where proper facilities are not available. Thane had given great many leaders during freedom struggle of our country and some of the leaders felt a need to educate the masses so that they will be wise enough to resist the oppressive policies of the British rule. In order to implement these ideas institutions like Vidya Prasarak Mandal came forward and established schools and colleges, which became popular by the names VPM schools and Bedekar College. Taking into consideration the needs and demands of the town Dr. Bedekar the president of VPM and the board of directors of decided to start a new Law college in Thane. This helped thousands of candidates who were interested to complete their law studies and popularized the name of VPM in the region. As the needs of the city kept on increasing new colleges were introduced in Thane which provided education in different fields like science, commerce, art, engineering and medicine. Many popular colleges in Thane include NKTT College, which is a commerce college at Kharkar Ali in Thane offering Bachelors and many other degrees related to commerce. Dnyan Sadhana College is located on a huge complex of around 2.25 acres with modern infrastructural facilities and amenities. The college was founded with a prime aim of supporting weaker section of the society and assist needy students in their advanced education by offering scholarships and loans. Over the years, certain places in India, that were uninhabited by people, have now grown into major cities. One such example is the city of Thane in Maharashtra state; which was mostly covered by dense forests, a few decades ago. Today, it has become the most sought-after destination among people living in Mumbai and its suburbs. 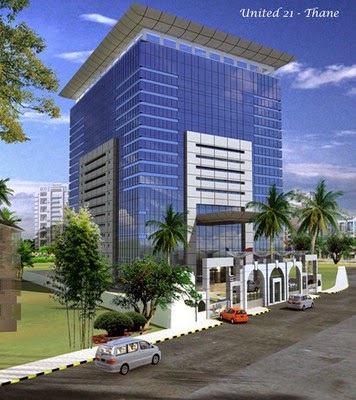 In recent times, several residential buildings, commercial complexes, malls and multiplexes have come up in this city. Many events are celebrated with great enthusiasm by its residents, which attracts a lot of people residing near Mumbai and its surrounding regions. It is one of those emerging cities, which has gained much attention within a short period of time. 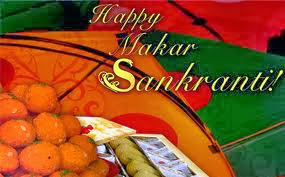 All festivals of India and other major occasions are observed with great fanfare by its people. 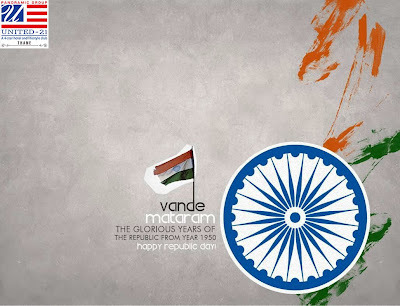 The Republic Day celebrations also involve huge festivities, which can be witnessed on the 26th of January every year. 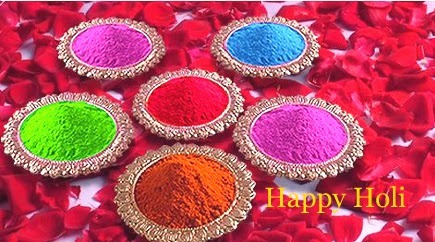 This is the day when educational institutions, government organizations and private establishments organize public functions which involve colourful parades. As this day is a public holiday in India, people enjoy their day off from work and even participate in various public events. Tourists coming to this city during Republic Day would get the opportunity to witness its celebrations at various places. Booking an accommodation at Hotel United-21 would enable them to have a luxurious accommodation while touring the city. This hotel offers well-furnished rooms that are fully equipped with modern amenities. Its multi-cuisine restaurant called 'Spices & Sauces' offers mouth-watering delicacies, while guests can savour their favorite drinks at its 'Waves' lounge bar. The festivals in Thane are also celebrated by this hotel, with some fantastic events that are held at its Lifestyle Family Club. Guests of this hotel can also taste some special dishes that are made available at Spices & Sauces on such occasions. Thane the historic city near Mumbai is going to get transformed into a city of arts during Upvan Arts Festival, which will be hosted at Upvan Lake. More than two hundred Indian as well as International artists will be presenting miracles of visual and performing arts. 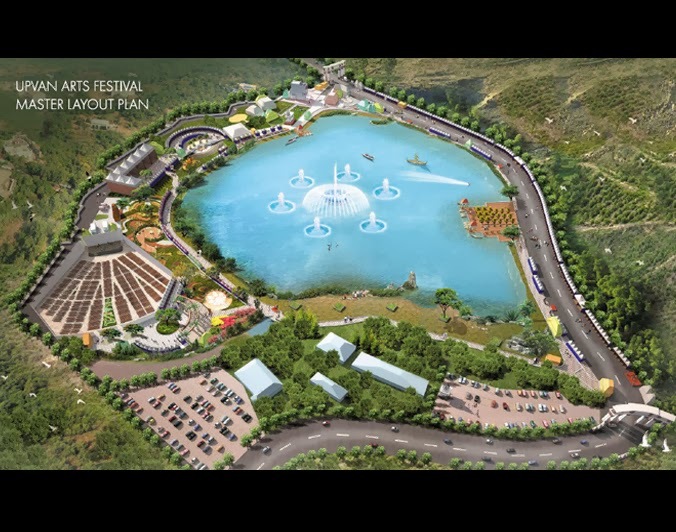 It will be a first of its kind experience for the residents of Thane as well surrounding places to witness dazzling performances at Upvan Lake, which is one of the biggest lakes of Thane. 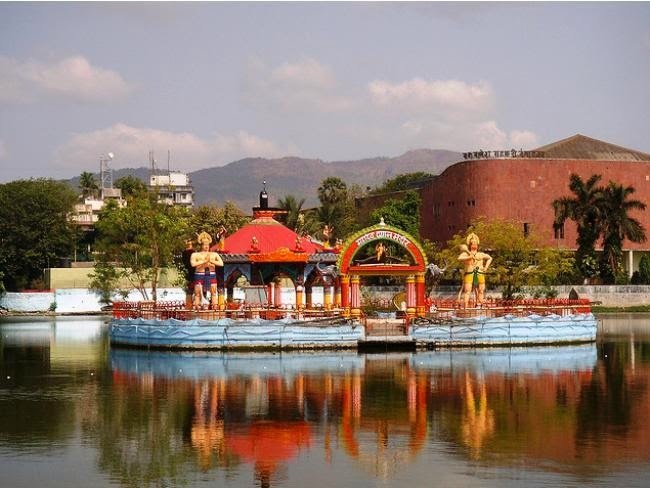 The venue of this festival is exclusive with views of lake nestled at the backdrop of Yeoor hills, offering total serenity and calm to the visitors. Thane is going to get buzzed up during this festival with the arrival of participating artists as well as the admirers of art and artistic forms. This festival lasting for three days starting from 10th January 2014 and concluding on 12th January, will be really a feast for those who love art and its various forms. These three day bonanza will offer everything from fine as well as traditional art, performing arts, Culinary arts, visual and digital art. Performances related to art installations, interactive art, folk center art and contemporary art will be some of the highlighting events at the festival. Day one will offer you opportunity of witnessing legendary maestros performing their extraordinary skills on various Indian musical instruments. Masters of Indian classical singing will present a feast of classical singing on day two and third day will be reserved for devotional singing performances. Apart from music an attempt will be made towards development of visual arts in the region through performances, discussions, exhibits and demonstrations. Upvan the venue of this event in Thane can be easily reached from Thane station, which is just five km at Thane West. Those who are coming from distant places in India as well as some other countries be assured that there are plenty of accommodations available in Thane, along with a world class hotel like hotel United-21. Tickets for this Upvan arts festival in Thane can be booked at various venues in and around Thane, which are mentioned on the website Upvan arts festival. Book your tickets at the earliest to witness this great saga of art, culture, shopping and much more at Thane.